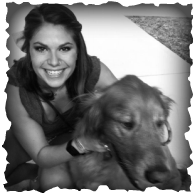 Rachel began her yoga journey when she moved to Colorado from Wisconsin for college back in 2008. 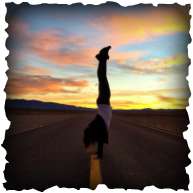 She was first drawn to yoga as counter movement to training for distance running & triathlons. After her first class in a studio in Denver, she was hooked! Having been a competitive swimmer her entire life, she learned at a young age the beauty of being in one’s own mind. Yoga allowed her to reconnect with this state long after her swimming career had ended. Yoga has expanded her understanding of mindful movement & the power of breath. 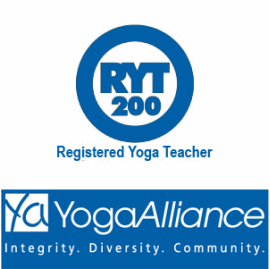 It was the impact of these two things in her own life that pushed her to become a 200-hour certified yoga teacher. Her mission is to pass along this amazing gift that we all can cultivate within ourselves, to wake up our bodies & minds through movement & to come home to ourselves once again.